Due to findings during routine inspections, the linkspans at Coll and Tarbert (Harris) are required to close for a series of days over the coming months. Work to replace the wire ropes used for lifting the linkspans at Coll and Tarbert is scheduled to take place at the end of January at Coll, and end of February at Tarbert. Owner of the harbours, CMAL, has appointed a contractor to carry out the work, which will be done in stages, in order to cause as little disruption to ferry services as possible. The linkspan at Coll will be closed after the 12.45 sailing on Tuesday 22 January and will reopen for the arrival of the 09.55 service on Saturday 26 January, which will allow the contractor to replace the ropes on one side of the linkspan. It will then close again after the 12.45 sailing on Monday 28 January, and reopening for the arrival of the 10.15 sailing on Thursday 31 January. This will allow the replacement of the remaining ropes. 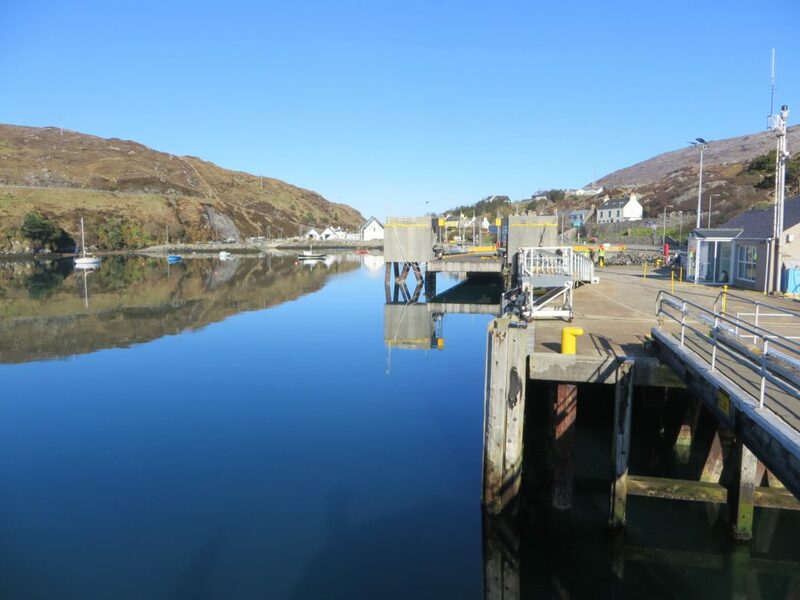 The linkspan at Tarbert (Harris) will be closed after the 16.00 service on Wednesday 27 February departs, and will reopen for the arrival of the 11.20 sailing on Tuesday 5 March. This will allow both sets of rope replacements to be carried out during a single closure period. Ramsay Muirhead, Head of Civil Engineering at Caledonian Maritime Assets Limited said: “Following routine inspection of the linkspans at Coll and Tarbert, it was deemed that the replacement of the wire lifting ropes at both harbours was required. 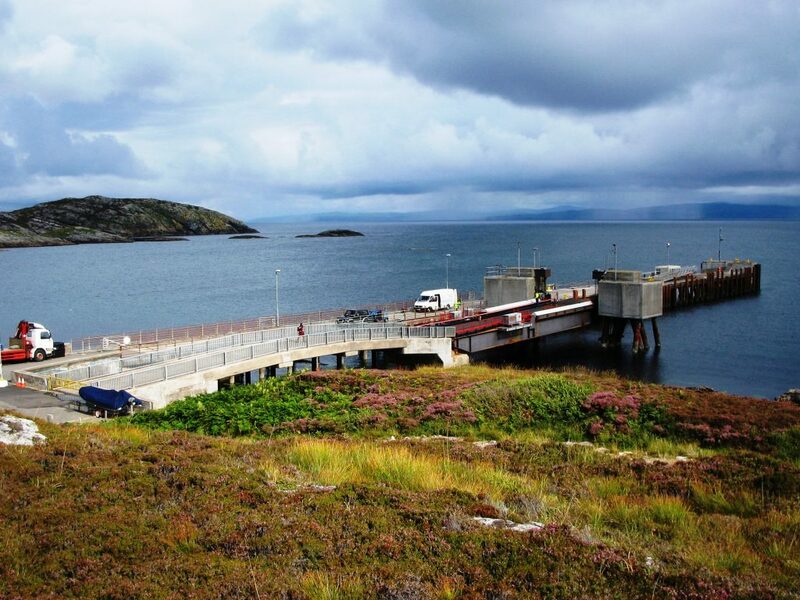 “We would have preferred to carry out the work at Coll during the already scheduled linkspan closure in October. However, for safety reasons, we have decided not to delay the replacement. CalMac have advised that services for foot passengers will be provided during the disruption on normal service days on both routes. However, passengers are advised that an amended timetable may be operated and ask customers to refer to their website, www.calmac.co.uk, for details.